“DevOps” is an industrial sniglet — a pairing of “Development,” as in product development, and “Operations,” as in keeping the whole operation up and running, at all times. People who work in product development get rewarded when existing products are improved, and when new products get to market swiftly. People who work in operations get rewarded when everything just keeps working. No wonder: Prior to “DevOps,” product development people viewed operations people as barriers to progress, and operations people viewed development people as pesky rogues, always armed with a swell new way to brick the network. “DevOps” is part cultural spasm, part management renaissance. It’s a movement, usually growing out of an earlier decision to “go agile.” The point of it is to make sure the people who are building the machine, actually use the machine — and to give the people who maintain the machine a say in how it’s designed. Continuously. When people explain DevOps, they say “over the wall” a lot. A product spec gets tossed “over the wall” to operations, which vets it for deployability, then throws it back over the wall to its developers, to fix this or that. 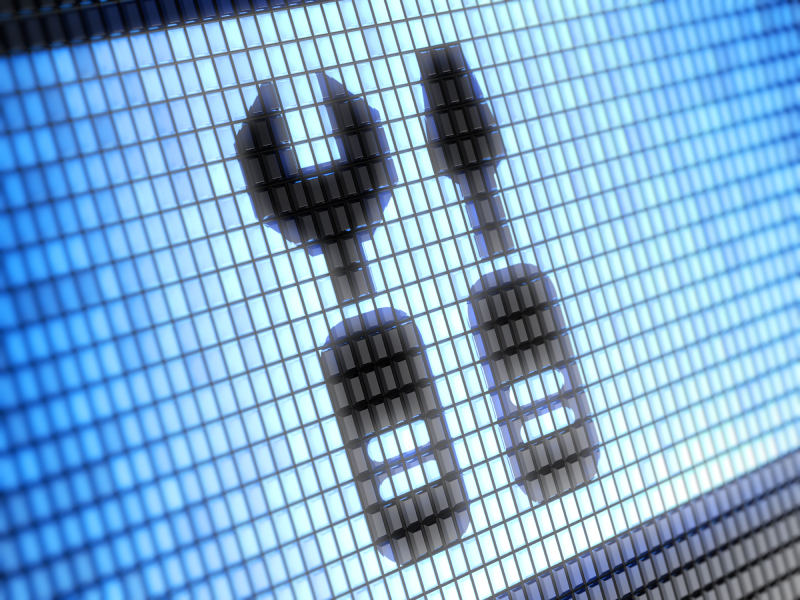 Companies like Comcast and Time Warner Cable already began shifting to a DevOps model, tearing apart and re-assembling leads in both categories to (literally) work together. And because DevOps works in tandem with “agile” software development, it follows that in cable conversations, the RDK (Reference Design Kit) is usually somewhere nearby. RDK, now a company and a thing, aims to make it faster and easier for cable providers to launch the kinds of IP-based, in-home hardware that, in turn, makes it faster and easier to launch new, cloud-based services. It’s what’s inside of Comcast’s X1 platform. Ultimately, DevOps recognizes that the opposing forces of change and stability are both vital to a company’s success. Its reach is wide, and it’s probably headed your way. Best get limbered up. 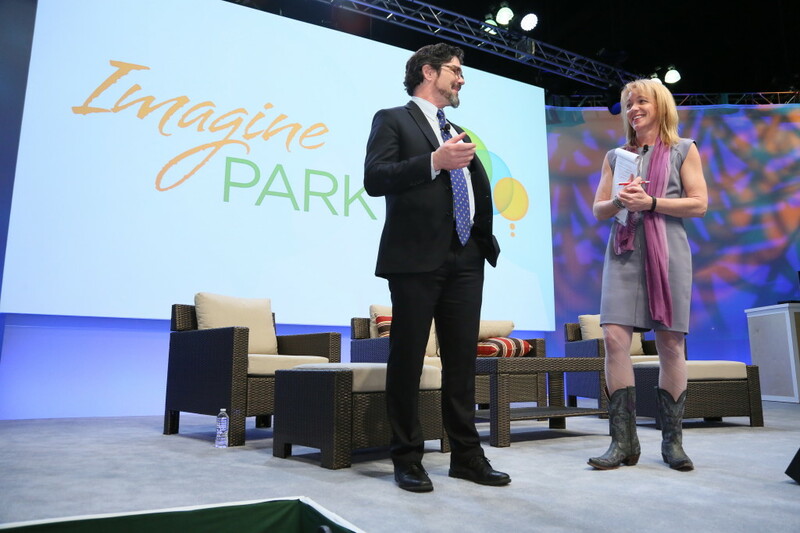 LOS ANGELES–This year’s Imagine Park program — a live TV “show within The Cable Show,” now in its fourth year, and designed to shine the light on the hot tickets in cable and broadband technology — served up plenty of sizzle, but a few rose to the top of the list. FanTV is hands-down gorgeous — swoopy and elegant, with a buttonless remote that fits in the palm of the hand like a smooth rock, and perches magnetically on top of the player like some kind of electronic cairn. Its intent, market-tested with Cox last year and now scheduled to enter Time Warner Cable’s footprint, is to provide subscription and over-the-top video to broadband-only consumers. If you live in a Time Warner Cable market, run-don’t-walk to get one when it hits the (retail) market this summer. Also a gift to the category of television: “Dolby Vision,” an effort by the stalwarts in sound to make high definition video brighter, for lack of a visual term. The set-up: When we think of HD, we think of higher resolution — more pixels. Dolby’s position is that two other dimensions can be manipulated to enhance television, beyond additional pixels: Better pixels, and faster pixels. It’s all about improved color gamut (blacker blacks, greener greens) and higher dynamic range. Watch for it to enter the market next year, as it gets licensed by CE and screen manufacturers. My favorite Imagine Park session this year, even though it hadn’t happened yet at press time: A showcase of innovation coming out of the developmental labs inside Comcast, Liberty Global and Time Warner Cable. For starters is the fact that these “lab weeks” even exist. All involved MSOs sponsor the activities as a way to let their developers stretch their wings, design-wise, then “pitch” their ideas, internally and throughout the year. It’s part one of a broader body of work, known as “DevOps,” which blends people from product development and operations. It’s happening as a way to get new services out more quickly, by removing the friction that traditionally hamstrings those two groups. Here’s a partial list of what was scheduled to happen in the Lab Week session: A tablet mosaic that links related, web-sourced content to subscription video; cloud-based services on legacy boxes; and a way to take your home phone service with you, internationally, on your mobile. One other bit of extraordinarily good news coming out of this year’s Cable Show: The NCTA’s annual compilation of tech papers will be available online. (Go here: www.nctatechnicalpapers.com) Not just this year’s batch — all of them. And they go back for decades. Halleluiah!